Move Over Wes Anderson, We've Got Our Own Isle Of Dogs! CUPA’s Second Chance Adoption Centre’s new campus is huge and full of happy frolicking doggos. You've got to go visit, and come back with a new BFF maybe? The city’s favourite adoption centre has shifted and got a massive upgrade. CUPA’s Second Chance Adoption Centre is now located in Dommasandra off Sarjapur Road. The sprawling two acre facility has everything a dog could need including a splash pool, mango trees to lounge under and lots of space to frolic. 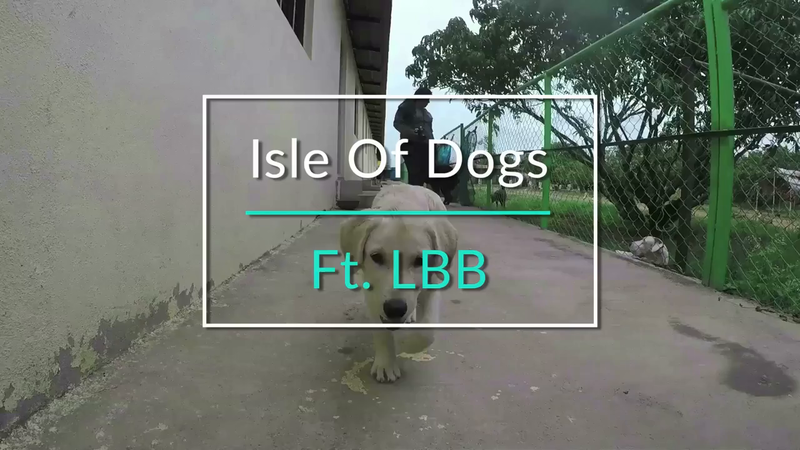 With around a 100 dogs of various shapes and sizes, the facility lies in the periphery of a village (the locals are helpful in guiding you, should you get lost, as they do it a few times a day we’re told) and is a mini road trip away from the city. Apart from the abundance of space, the adoption centre also houses an operating room, quarantine room, a creche for puppers, and even an AC room specifically for cold climate dog breeds! Being a larger facility, if you’re just visiting for some puppy therapy, then do call them in advance so your experience is smooth and the dogs are ready for you, especially if you're bringing your own four legged bff. If you’re looking to adopt you’ll need to visit a few times to bond with the one you’re looking at bringing home. Make one of the visits a family outing so the newest member of your family is familiar with all of y’all before going home with you. Dress for the outdoors (sunscreen, caps, shoes, the works). More signs, especially as we’re nearing the location. It is rather tough to find. Definitely go with a friend the first time.